There HAS to be a way to tap into this. 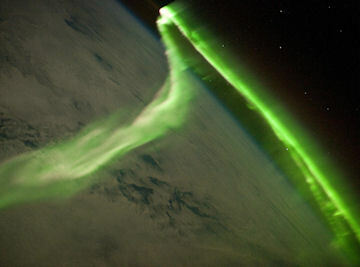 Auroras as seen from the USS. I bet Nikola Tesla would have ideas on harnessing this for EVs.